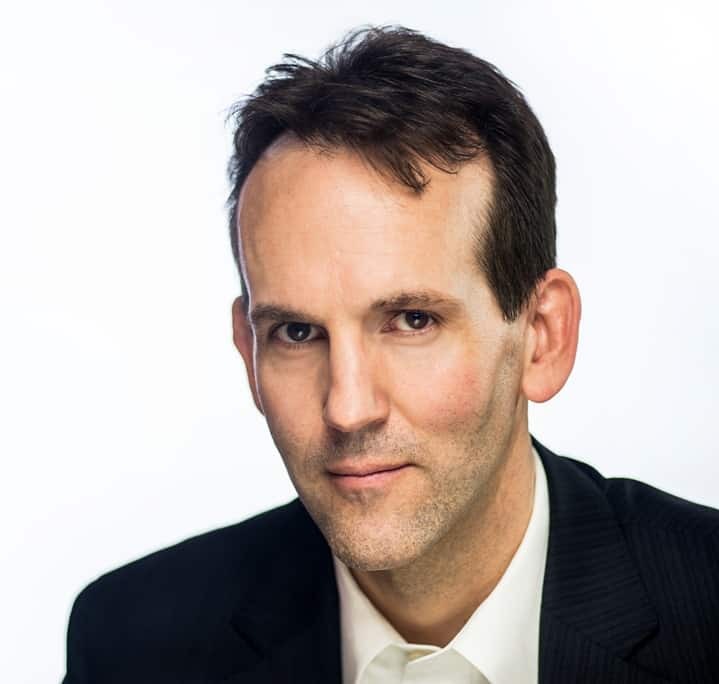 Josh Moody (Ph.D., University of Cambridge) is senior pastor of College Church in Wheaton, Illinois. His books include Journey to Joy, Jonathan Edwards and Justification, No Other Gospel, and The God-Centered Life. He is also the president and founder of God Centered Life Ministries. I think this indicates the struggle of faith in the face of adversity or counter-factual evidence that might suggest that what is believed is not true. 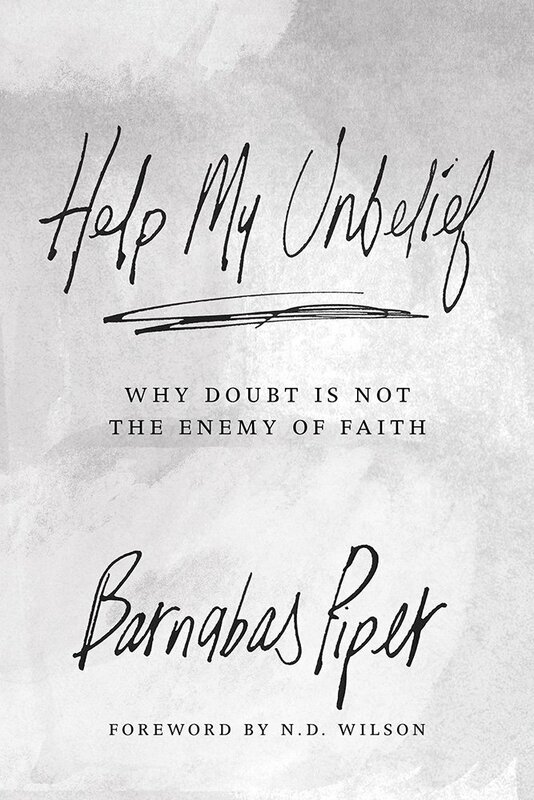 It is an assertion of faith (“I believe”) with a recognition that that faith is wavering (“help my unbelief”). I think it is a more common condition of the human heart than we sometimes acknowledge, and its remedy is found in the person of Jesus. We often think that belief is a ‘thing’ when in fact the ‘thing’ is what is believed. In other words, faith is empty hands. Faith is surrender. Faith is commitment. But is not that which fills the empty hands, nor that to which we surrender, nor that to which we are committed. They cannot, only God can. And therefore the means to strengthen our faith is to call upon God’s power to do so: through prayer, through the Bible, through the church, through listening to the preaching of the Word, through repentance of known sins, through active evangelism and care for the poor. Remember: it is not the size of your faith that counts, but where it is placed. Faith as small as a mustard seed can move a mountain when such faith believes in a mountain moving God.